Kira Panina is a Russian painter. 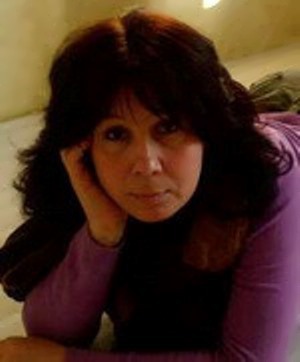 She was born on March 11, 1961 in Fryazino (Moscow region). Kira graduated from the Abramtsevo Industrial Art College named after outstanding Russian artist Viktor Vasnetsov. You know, Panina is a member of the Union of Artists of the Moscow region. 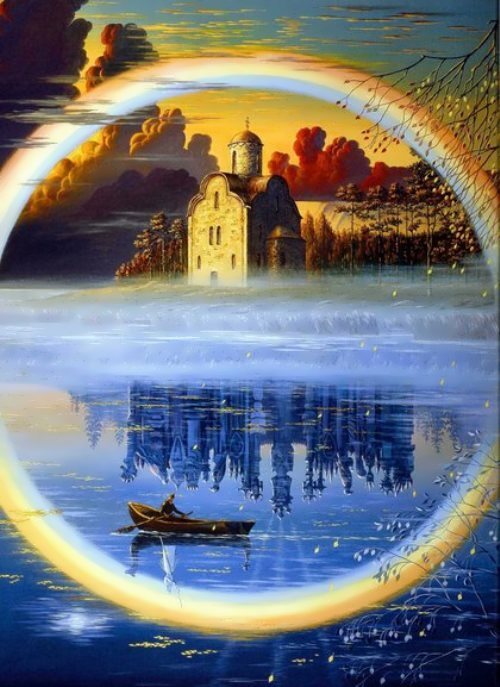 The Russian artist is engaged in painting, graphics, and interior design. 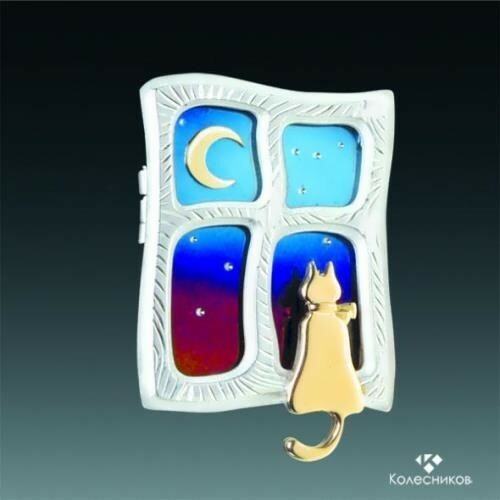 A lot of her works are in private collections in Russia and in other countries. 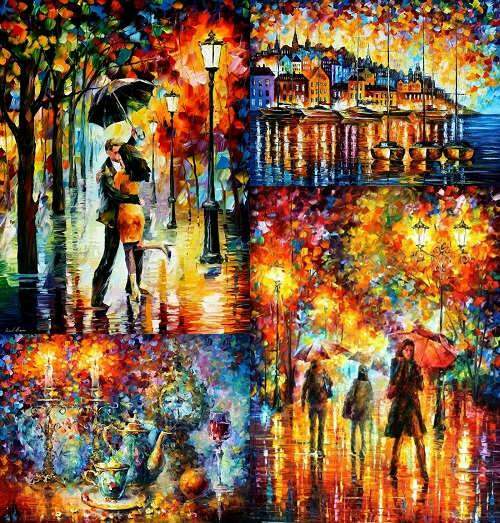 Kira’s pictures give people joy, love, and evoke pleasant memories. A moment of life, little episodes are the main themes of the artist’s work. She puts all the warmth of her soul and joy of perceiving the world in each picture. She paints happiness and joy. 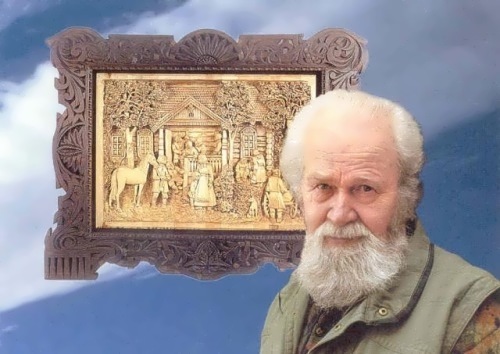 Kronid Gogolev was the famous wood carver, People’s Artist of Russia, laureate of the State Prize of Russia, Honored Worker of Culture and Art of Russia and Karelia. His work focused primarily on Russian north, northern nature, and national life. 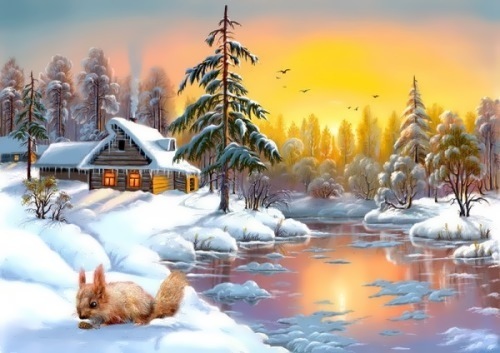 Wonderful works are real poetic chronicles of the North. Kronid was born on July 13, 1926 in Novgorod Province into a family of a former priest. At the age of 16 Gogolev went to the front lines. He fought in the battles for the liberation of the Leningrad region, Estonia, East Prussia, and was wounded. After the war he graduated from the Leningrad Pedagogical School of Arts and Graphics and began to create real masterpieces of wood. Natalia Goncharova. Self-portrait with yellow lilies. 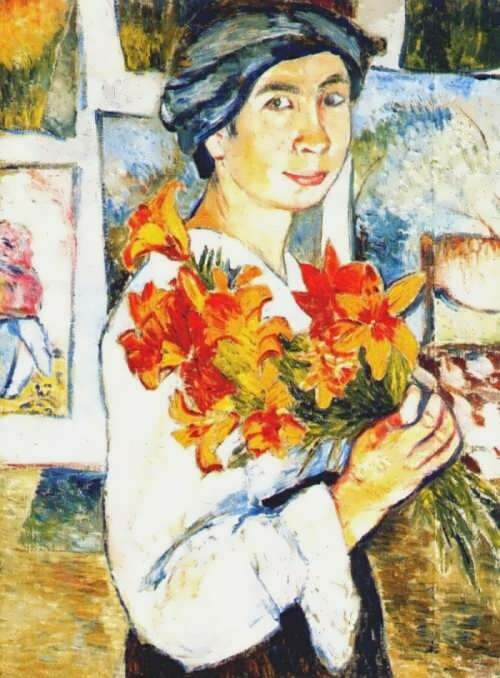 Natalia Goncharova was the famous Russian avant-garde painter, set designer and graphic artist. She made a significant contribution to the development of the Russian avant-garde art. You know, Natalia was a distant relative of Russian writer Alexander Pushkin’s wife Natalia Nikolaevna (nee Goncharova). Her paintings are more expensive than the works of any other female artist in history. The girl was born on August 16, 1881 in Tula region into a family of an architect. In 1891 (according to other sources in 1892), her family moved to Moscow. Inspired by art, Goncharova entered the Moscow School of Painting, Sculpture and Architecture, where she studied from 1901 to 1909. There she met Mikhail Larionov, who later became her husband. They participated in various Russian and European exhibitions. Goncharova and Larionov were influenced by Cubism and Futurism, and developed their own style – Rayonism.